It gives us great pleasure to introduce our newest Programs Committee Leader: Ken Dixon. Identifying what interests the OC learning and development community, matching that up with industry trends, and from that creating a curriculum for the ATD-OC Monthly Learning Events. Ken's first project: to assemble a panel of webinar practitioners for an upcoming how-to session on setting up and facilitating world-class webinars. Ken has lived in Orange County for most of his life and is a long-standing member of ATD. 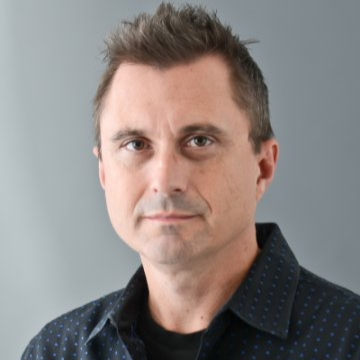 As the founder and principal consultant of Dixon Talent Development, Ken has over 25 years of experience developing and implementing classroom, virtual, and web-based training. His passion for brand, learning, and strategic collaboration have been key to supporting success with global brands such as Gap, T-Mobile, Beats by Dre, and Apple. With all that experience under his belt, we asked what Ken was looking to gain from his service as Programs Committee Leader. Essentially, he perceives in this role an opportunity to build relationships and enhance his professional network. This is definitely an integral competency, one that we hope each member of our community will help Ken achieve. Please join us in welcoming Ken to the Programs team! Are you a team builder? A webinar facilitator? A tinker, a tailor, a rogue level one evaluator? ATD-OC is looking for talent development professionals with a passion in any of those topics. Here's the deal: we've got a community looking for you to share your expertise with them. Rather than invite them into your house and look over your shoulder, we're wondering if you'd consider leading one of our Chapter Learning Events. We've placed our wish list on this post, but our interests are by no means limited to those. If you've something you'd love to share with people interested in their professional development, we'd love to hear from you! In 2018, ATD-Orange County ensured each of our learning events and workshops aligned with at least one ATD Foundational Competency. We created a community in which our members applied best practices and grew within the talent development industry. Total Trainer Graduates had an opportunity to facilitate programs for Yes! Training and Technology SIG enhanced their Adobe Captivate skills via a project-based program in which they designed eLearning for OneOC. Nancy Ingram dove into Prezi to create the opening canvas for ATD-OC Learning Event meetings. We partnered with corporate and non-profit organizations in our community, utilizing their expertise, resources, and passion in the support of our mission. We are 238 members strong, and glad you are one of them! The State of the Industry report (SOIR) is produced annually by ATD’s researchers, presenting data in several groupings against which learning professionals can benchmark learning investments and best practices in their organizations. How has the data provided by the State of the Industry affected ATD-OC's strategy? 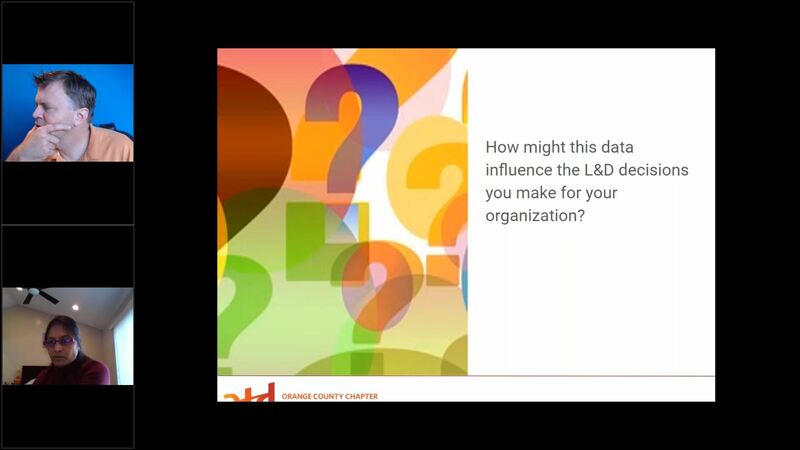 How might this data influence the L&D decisions you make in your organization? Spending on employee learning continues to be strong. This is the sixth year in a row that has seen an increase in direct learning expenditure. Which content areas have the largest share of the learning portfolio? Is all the discussion about the prevalence of eLearning, and the demand of mLearning backed up by this report’s findings? As talent development professionals, we've doubtless taken many assessments analyzing our personalities. What's your MBTI? How about your DISC? Just recently, I dusted off my StrengthsFinder assessment in preparation for a job interview. These tools are great as we seek to interact and collaborate with others. What about the tools we need to promote ourselves? Dr. Ryan Gottfredson suggests that we consider our mindsets. Your mindsets, Dr. Gottfredson says, "play the role of being your mental fuel filter, dictating the information your brain processes, ultimately driving your thinking, learning, and behavior." Do you have a fixed or a growth mindset? An open or closed mindset? A prevention or a promotion mindset? "There are four sets of mindsets that have been found to strongly influence how successful you are in life, your work, and your leadership," shares Dr. Gottfredson. "The mindsets you now wear are mindsets that have been developed based upon how you were raised and the experiences you have had in life. And, it is likely that you fully believe that the mindsets that you currently possess are the very best mindsets to possess. That is what your life has taught you. But, what I have learned from personal experience is that often our current mindsets are not the most productive mindsets that we can possess." 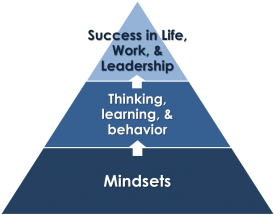 You can learn more about mindsets at Dr. Gottfredson's website, or join us this Wednesday, November 28, as Dr. Gottfredson offers insights into how our mindsets can impact our career management. If there’s anyone who oughta be repping you, it oughta be HR, right? The course objectives were strong. The WIIFM was clear. The problem: it hadn’t been communicated well to the employees. Thus, in an era during which the demands of employee time are increasing (and time seems to be slip-sliding away even faster than before -- can you believe it’s October already? ), the need for a strong communication plan to convey the benefits of any training intervention are key. In this article, the folks at Business Performance, Ltd. share that constructing a communication plan with key stakeholders keeps everyone engaged in the success of a program. And they gave quite a list of stakeholders, from the instructional designer to the administration staff, and all the leaders and consultants in between. In the case that prompted our event, with whom should we have communicated? 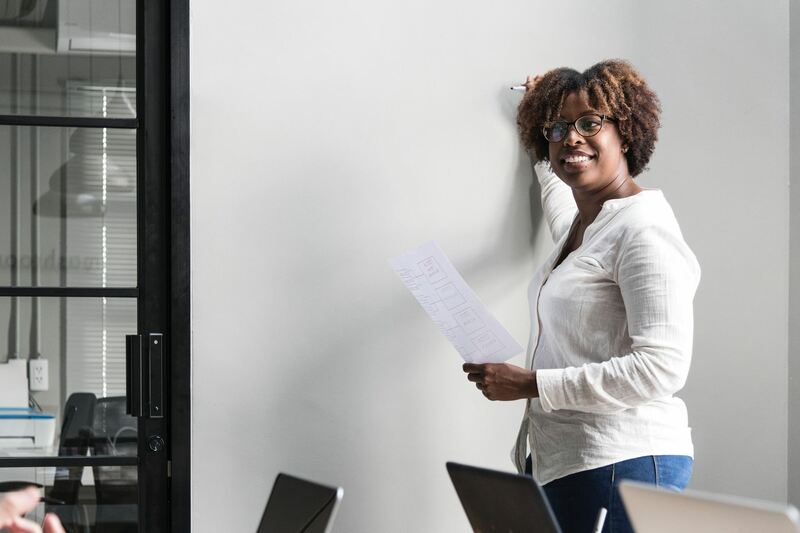 Employees to whom training was assigned would be the obvious choice, and they had received several emails about the upcoming learning requirements. The managers of those being assigned training. At the conclusion of our Special Interest Group conference last month, I intimated that this is a lesson our Chapter can do well to pay heed to. We’ll be there, taking notes of best practices that we’ll be following in 2019. Will you? This isn’t a surprising conclusion. Many leaders will openly point to that one mentor who took them “under their wing and taught me everything they know.” It’s great when you’re in an organization that has that sort of culture. What if you want to be a leader and haven’t found that mentor who can guide you? Who do you turn to then? My reading of these “Laws of Leadership” comes at a time when ATD-Orange County is looking for people who want to be leaders in their talent development community. We actively seek to create an experiential learning environment; a significant part of that experiential learning resides in leadership development. Long-term members are likely aware that our Chapter Board of Directors changes at the end of the calendar year. We make a big production of swearing in the new board and thanking departing members for their service. Each year, some of our chapter leaders shift positions, seeking to develop their skills in a different facet of a training organizations. Some stay on in the same position, looking to finalize projects they’d initiated. And some step down. While all that happens at the end of the year, we’re looking to fill those vacant positions now. What about it? 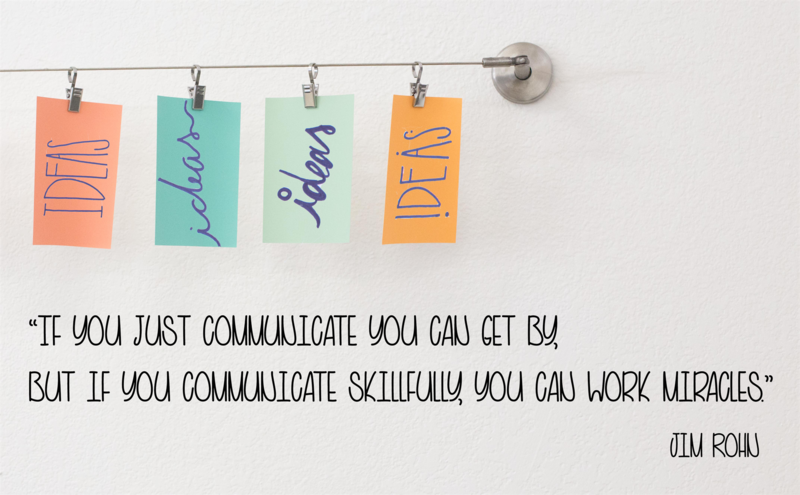 Are you ready to develop the skills you’ll need in the next step of your career? Nominations for the 2019 Board of Directors are now being accepted. While that implies you should be recommending a peer whom you think would be darned good at leading our community, we recognize that that darned good leader could be you. Susmitha Valvekar, an instructor at UCLA Extension and instructional designer for Glidewell Dental. She’s got a Ph.D. in Philosophy, leads the Change Management Special Interest Group, and will be Chapter President for 2019. She’s been most effusive about how ATD-Orange County has supported her professional growth over the past few years, and views her time in the C-Suite both as an opportunity to give back to the community, and to those who choose to serve on her Board. 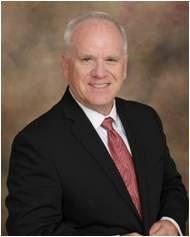 Don McGray, a veteran management consultant focused on continual process improvement, who has implemented several procedures to the Board Leadership that every business should implement. He’s served as the CFO for the past two years, and will come back for a third. Don’s passion is ensuring the training department adds value to the business it serves, and he passionately applies that focus during each and every Board meeting. 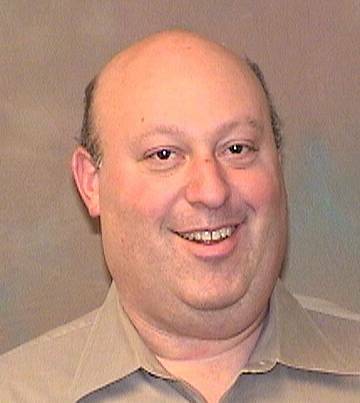 Jeffrey Hansler, Chapter President for three years running. He’ll tell you that he’s learned much for about being a leader during the third year than he did the first. And he learned a lot about being a leader that first year! 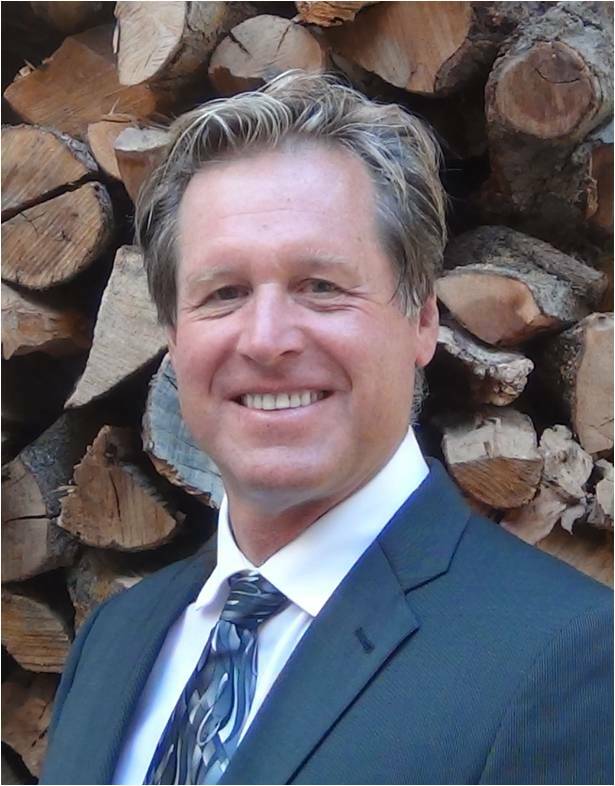 Jeffrey has received two CSP designations: one, a Certified Speaking Professional from the National Speakers Association; the other, a Certified Sales Professional from API. And he’s published a book! He’ll be Past President in 2019, serving to advise the current president and anyone else willing to learn from him. Become part of the 85 percent of leaders who develop not through trial by fire, but within a safe community of practice. ATD-Orange County proudly recognizes Jennifer Puente as our August 2018 volunteer of the Month. Jennifer has been a commendable behind-the-scenes professional, interviewing and writing about key influencers within the ATD-OC community. She's brought to the table several ideas that fleshed out a role that had, at best, been sketched out on the back of a napkin and handed to her. Her first article, "The Deliberate Volunteer - An Interview with Jeffrey Hansler" was posted on June 4. Her next article: "The Volunteer Who Built Content and Community" focusing on Anthony Harmetz, was just published online yesterday. Jennifer is "such a good writer," said Anthony Harmetz upon reading 'The Deliberate Volunteer.' "This is a great service she's providing for the Chapter." He's recently become one of her biggest advocates for increasing her interview pipeline. 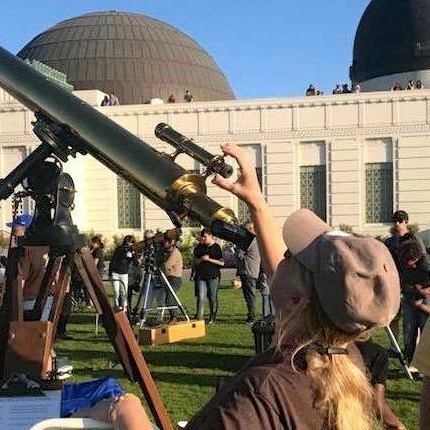 Now, two articles in eight months may not seem like such a big deal, but as those who've worked with non-profit organizations such at ATD-OC know, it's a fair achievement. Jennifer has mastered the art of persistence and follow-through, collaborating with the proverbial overwhelmed and easily distracted client -- both those she interviews and the person who asked her to do all this in the first place. She's building a pipeline of ATD-OC community influencers to interview. We look forward to learning more about them, and her, in the future! Jennifer will be at our September Learning Event. Stop by, give her a hearty handshake!